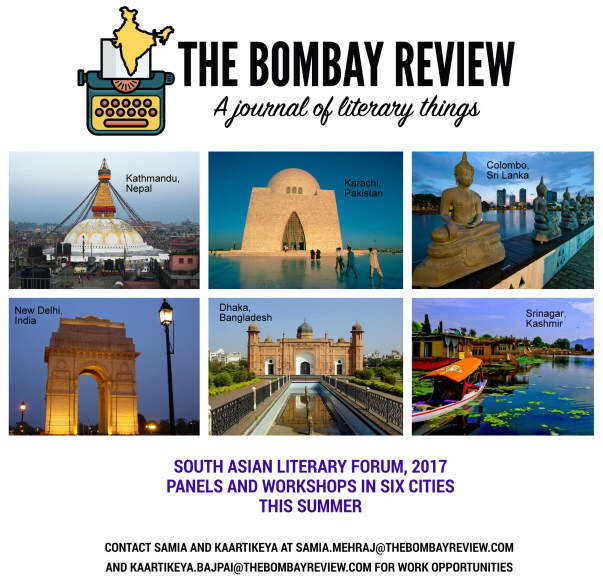 What is the South Asian Literary Forum, 2017? At The Bombay Review, we constantly strive towards addressing issues from multiple perspectives. We believe that effective communication is the first step in building a society where empathy and education go hand in hand. In line with the magazine's vision to encourage free and liberal speech, this year we are catering to an audience in six cities across South Asia and considering themes that critically design our sociopolitical fibre. New Delhi, Karachi, Colombo, Kathmandu, Dhaka and Srinagar. 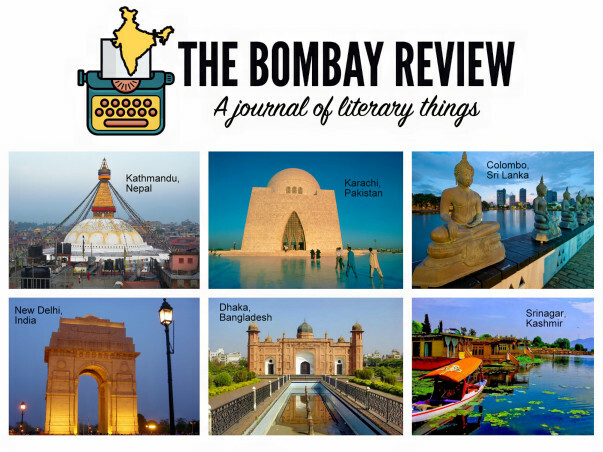 The Forum will be followed up with a themed issue of The Bombay Review, and all performers stand a chance to get published in the South Asian special issue. This is one of our most ambitious projects yet. And we need your help. If you believe in combating gender inequality and resistance on political speech, and would like to show solidarity for the project, please make a donation. Mail us at samia.mehraj@thebombayreview.com, and kaartikeya.bajpai@thebombayreview.com for work opportunities. 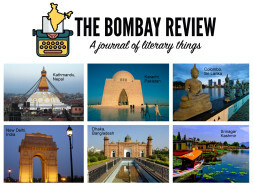 About the magazine - Two years back, The Bombay Review was launched by Kaartikeya Bajpai and a few college mates. What was initially ideated as a free literary supplementary to be distributed across local colleges is now an International Nonprofit Literary Journal that publishes short fiction and poetry and an annual print anthology. Apart from publishing, we also organise literary events across the world. Our journey began while we were still in college, meetings over vada paus and chais were where most of our ideas really took flight. Today, we are a young group of core members, interns and volunteers across different countries who do this based on shared passion and dedication. We had our first literary event in a local neighbourhood cafe in Pune and today, we are overwhelmed to have volunteers who are guided to do similar literary events in their cities and countries respectively. 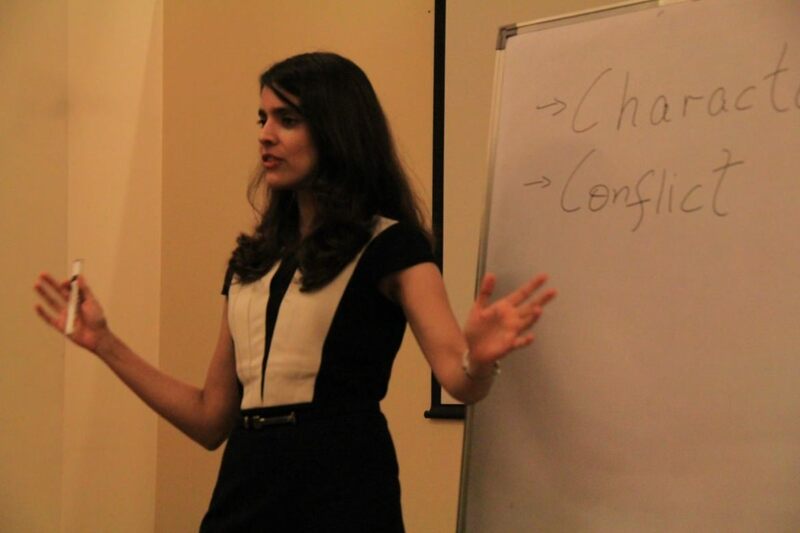 Most recent events were held in various cities across India, Lahore in Pakistan, Fukuoka in Japan, Letterkenny in Ireland, Mina in Nigeria and Cheltenham in UK. The goal is shared, we all want to improve the literature scenario in our cities, countries and consequently, the world. Our most successful and ambitious project yet included The Indo-Pak project, where we held simultaneous events in Lahore and Mumbai on the theme of South Asian Literature and Cross Border Collaborations, followed by a themed issue from writers and poets from both countries. Currently, we are working on our ongoing project, The Workshop Series where we aim to conduct intensive workshops by eminent writers and poets on different topics, open for the general public. Why we need you - Unfortunately, the way we have been running this magazine and our projects has been through our own personal savings and we realize that, it is becoming increasingly difficult to run it this way and we may not be able to sustain for more than three to four months and we need your help. So far, running and contributing to this for two years has been an immense labour of love. In the future, we hope to invest and initiate many such projects that contribute to our goal of spreading and building a strong literature community. Please join us in keeping our cause alive. Logistical costs (venue, travel) in all the six cities. Conducting comprehensive workshops by experienced writers, poets and artists for the public. Making our opinions heard, on combating both Gender Inequality and Resistance on Political Speech. Investing in independent literary projects and meaningful collaborations. Additionally, you may also check our Facebook page and website to see what we've been up to recently. We have successfully conducted the South Asian Literary Forum, 2017 in Karachi, Pakistan; Colombo, Sri Lanka; Srinagar, Kashmir; and are now headed to Dhaka, Kathmandu, and New Delhi! Our themed anthology on South Asia is also ready and is now going into print. Watch out for it in stores around you! The funds have also been utilized to teach literature and conduct story telling sessions in more than 30 schools across India, with a target to reach 200 by Fall 2017. We really appreciate your generosity. 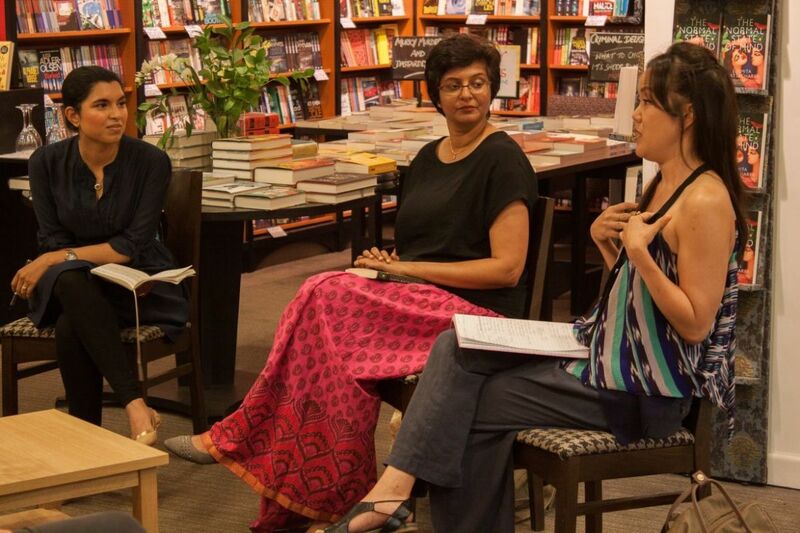 Recently, The Bombay Review launched ‘The Workshop Series’, where accomplished professionals were invited to teach aspiring writers and poets. With your support, they plan to utilise funds towards more such literary events and workshops. The first of these workshops are about Writing Poetry. The next series of workshops will focus on topics such as short-Fiction, Script Writing, Mental Health in Literature, Performing Spoken Word Poetry and Creating Art for Fiction and so on. The founders aim to hold many more such events. The editors thank you for your contribution and have requested for your continued support to reach their funding goal. All the best for the cause. Hope you succeed for the same.